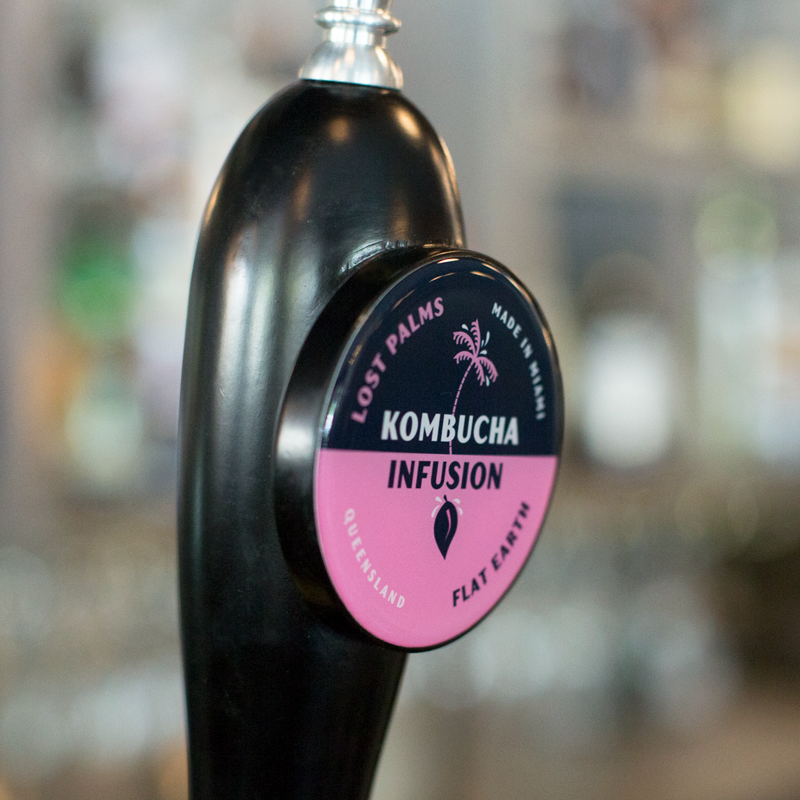 Want to “Stand Up” from the crowd on a busy tap run? 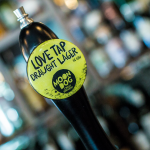 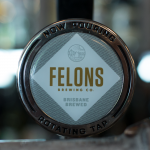 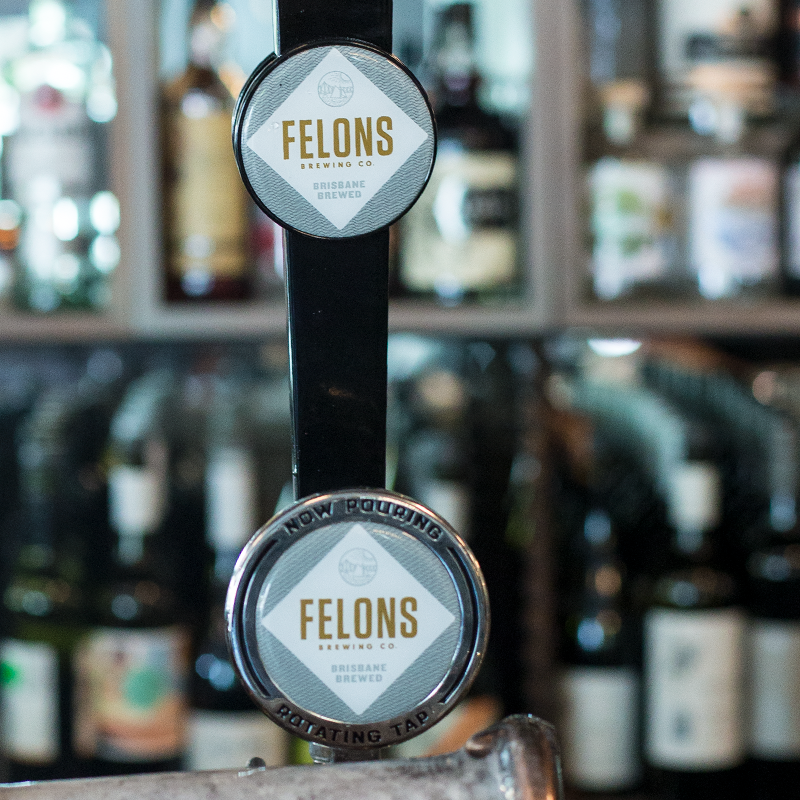 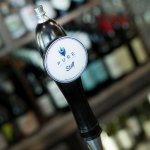 Tap handles provide a unique opportunity to tell your story while also maximising your presence. 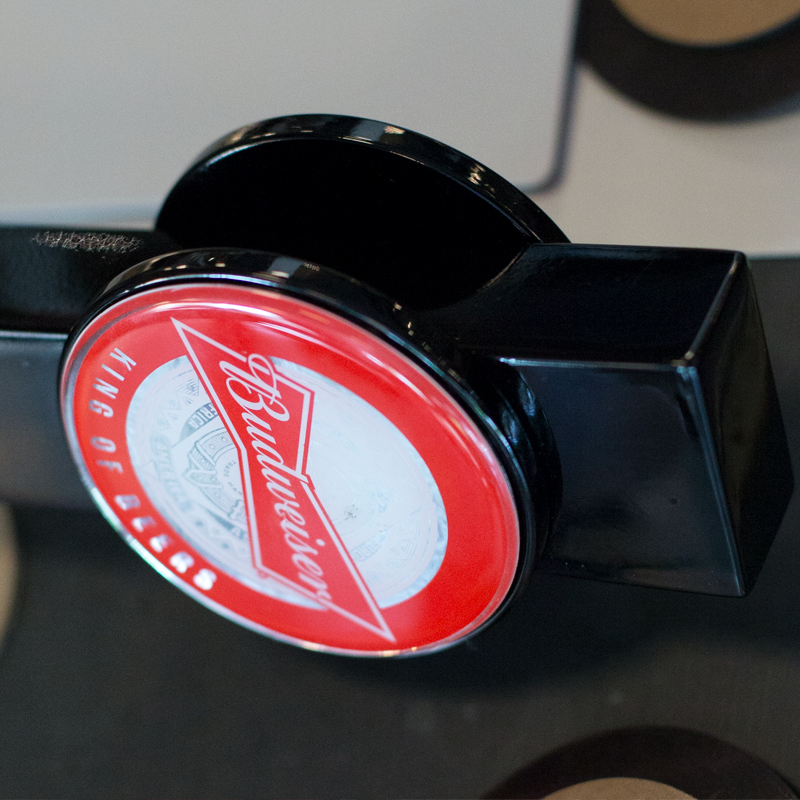 Choose from a range of standard handles or create something that truly reflects you.